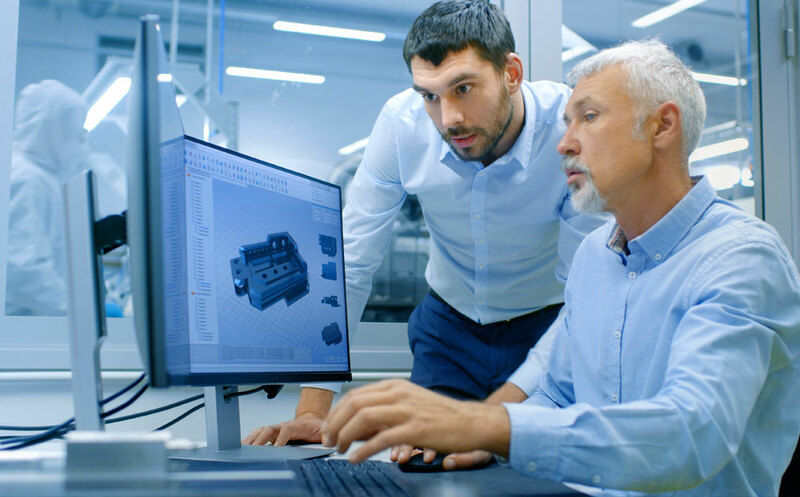 Benchmark’s defense engineering services group has the experience and expertise to take defense products from the concept stage through production to ongoing product support. We work with our customers to tailor a solution that is rugged, reliable and cost-effective to manufacture. 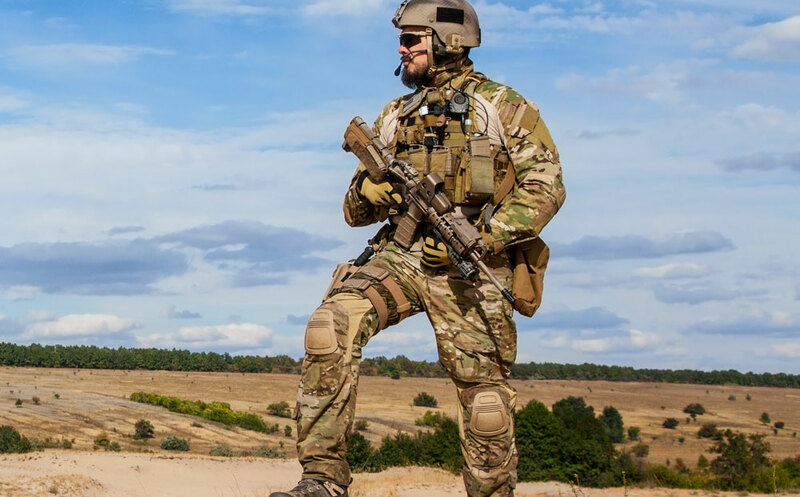 Benchmark has designed a diverse selection of military-grade applications for harsh environments, including products for airborne cockpits, naval submarines, desert-deployed vehicles, locomotives and wearable ground applications. 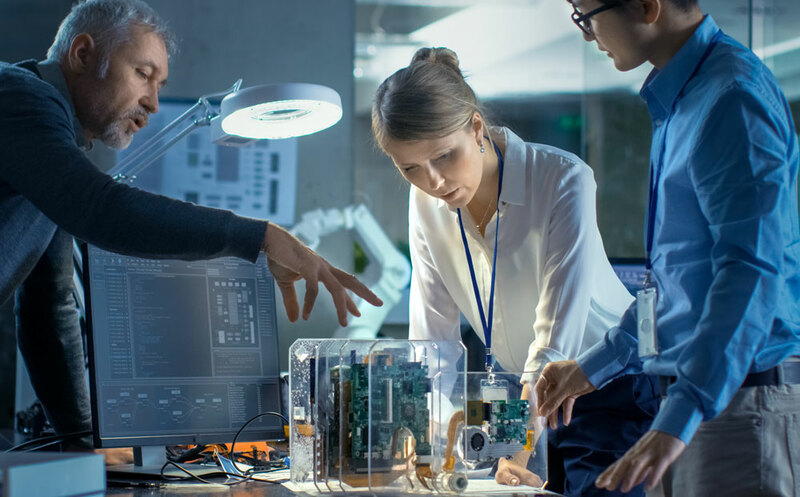 Whether it is a completely new design or a customized commercial-off-the-shelf (COTS) solution, Benchmark’s defense engineering services team can deliver solutions tailored to a customer’s exact needs. We can combine elements of our current designs to create the optimal solution for our partners, reducing the time and cost associated with a completely new product design. We can also ruggedize the latest COTS technology to create a completely custom solution. In fact, over 75 percent of the products we design are solutions uniquely tailored to a specific application. From concept to production, our defense engineering team delivers.